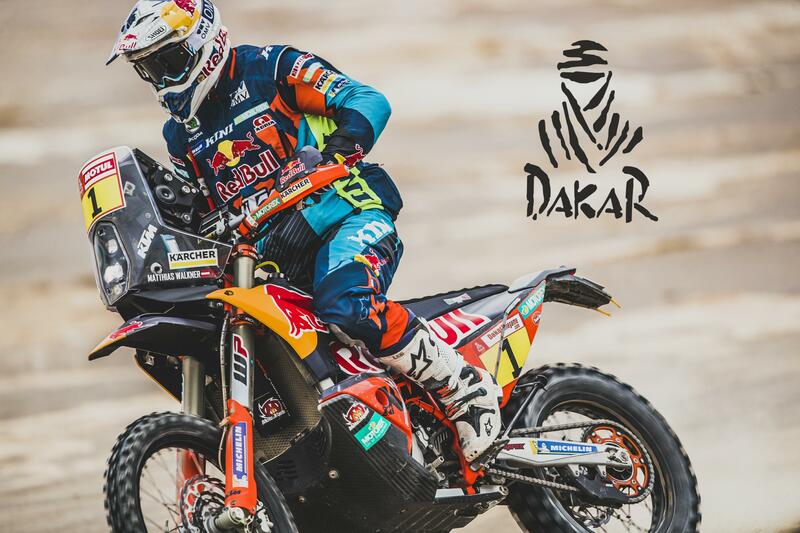 DAKAR Daily – STAGE 8 – Matthias Walkner Wins The Orange Day Battle! 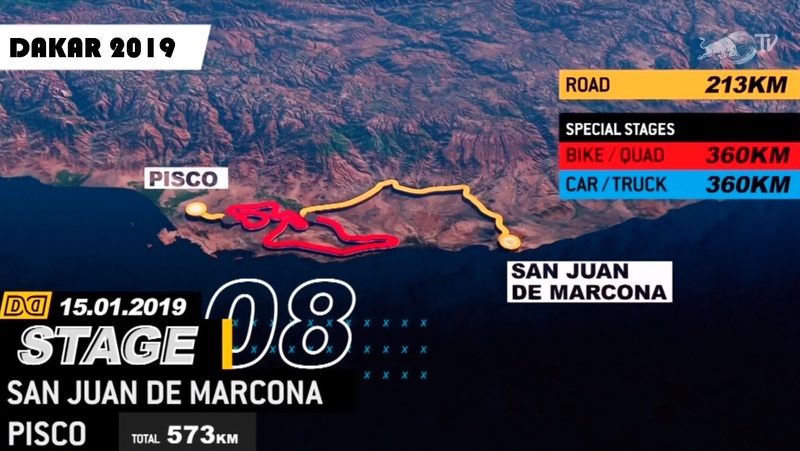 The day laid down 573 KM from San Juan de Marcona to the city of Pisco. Stage 8 hosted the closest battle so far which bears the drama for Honda in it. 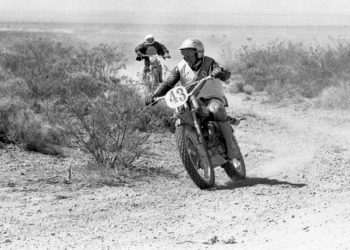 Overall leader Ricky Brabec (USA) had started before Stage 8 winner Sam Sunderland (GB) because he had a problem at the very moment but Brabec’s Dakar ended shortly after due to an engine failure. The difference between the top three finishers was only 01′ 13” and we had 3 KTM’s in the top 4 for the day. Matthias Walkner (AUT) had his second stage win of the rally and finished the day fastest by 45” clear from Husqvarna’s Pablo Quintanilla (CHL). Matthias’s performance carried him up to 3rd overall by being only 06′ 35” behind from Toby Price (AUS). Price finished the day 3rd fastest and that moved him to the top of the ladder. There are only two stages left and top five overall contenders are in 10 minutes gap. We came to a point that even a little mistake would be unforgiving. 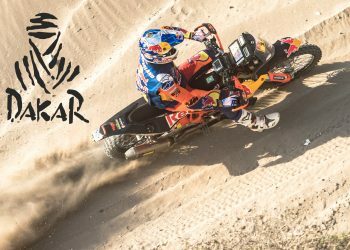 DAKAR Daily – STAGE 7 – Sam Sunderland Wins The Loop Stage! 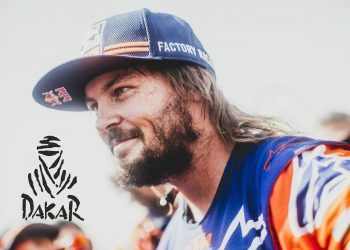 DAKAR Daily – STAGE 10 – Toby Price, One True Champ! 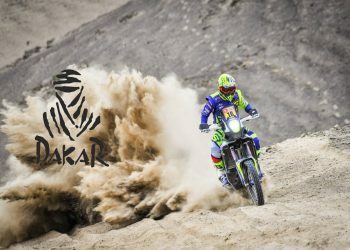 DAKAR Daily – STAGE 9 – What a Shiny Day For Michaël Metge and Sherco TVS!